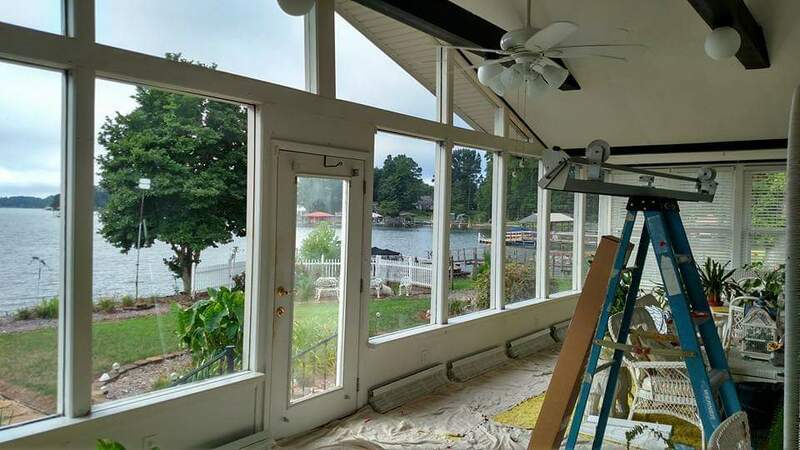 The trusted North Carolina installer of home security window film with over fifty 5-star reviews. 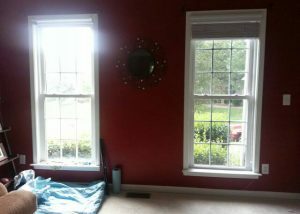 Windows are one of the larger security faults in a home. They shatter fairly easily and once they do it’s expensive to replace. The solution? 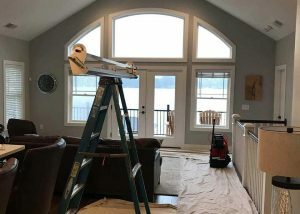 Home security window films. 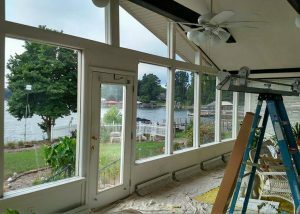 Security window films add a layer of protection to your windows to prevent break-ins and limit the damage caused by accidents and storms. 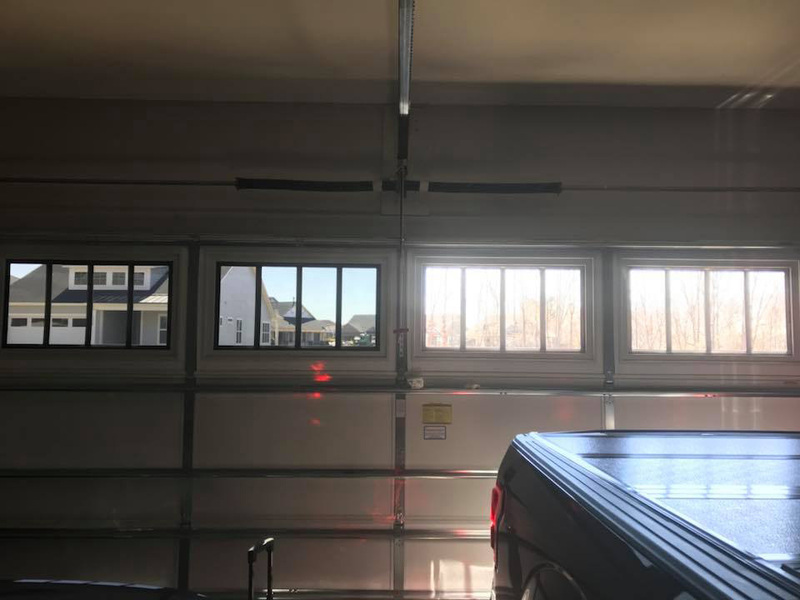 So whether you want improved safety or are looking to increase your storm protection, partner with an experienced installer. 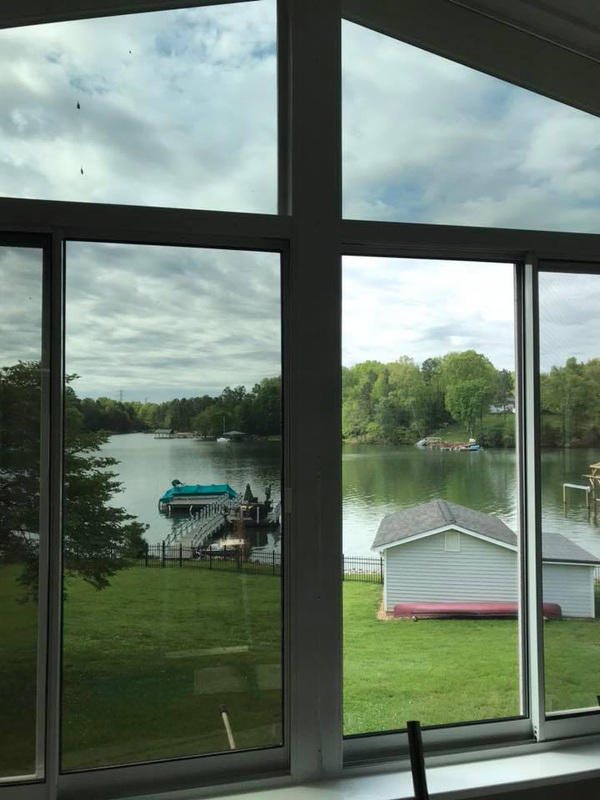 Here at TNT Glass Tinting, we’re the trusted window security film service in the Lake Norman area. 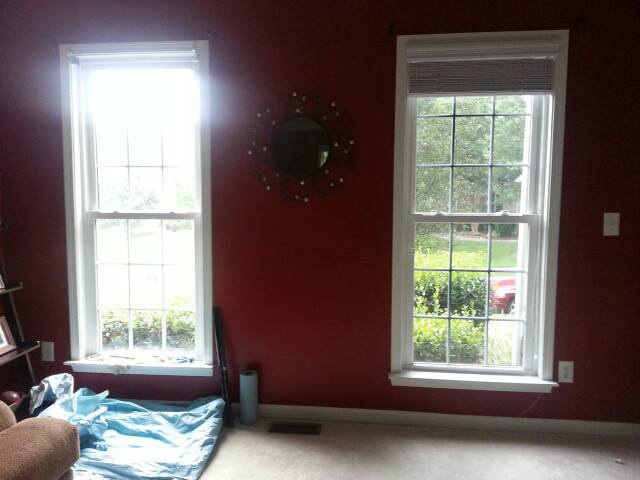 Security window film to help defend against break-ins, storms, and incidental damage. 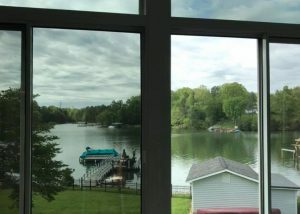 Window security film adds a layer of protection much like the screen protector on smart phones. It’s not bulletproof; but it’s the next best thing. 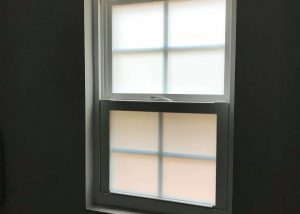 Affordable window security film solutions, like the kinds offered by TNT Glass Tinting are applied to your current windows. 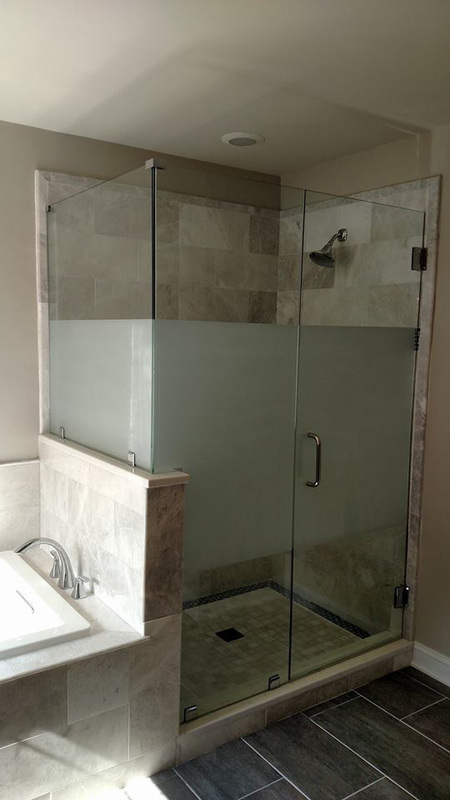 This means a quick installation with minimal interruptions to your life without any major renovations. 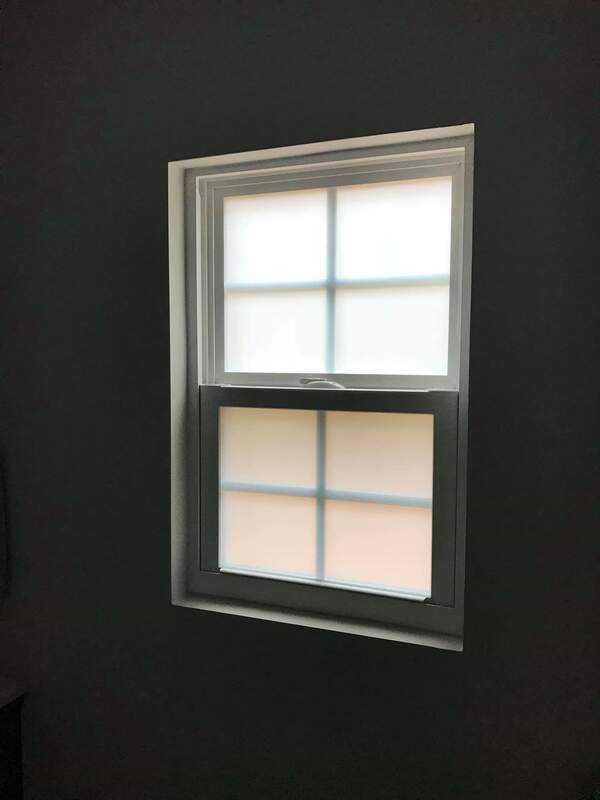 Once installed, this type of residential window film defends against accidents (think baseball through the window) as well as nature’s wrath. 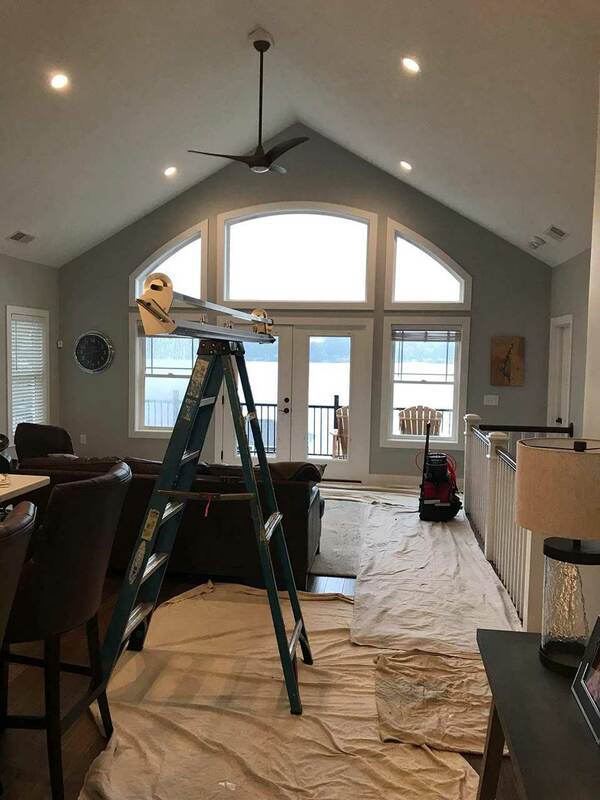 So if you’re away for a weekend, a big storm won’t ruin your home because of a little branch though a window. 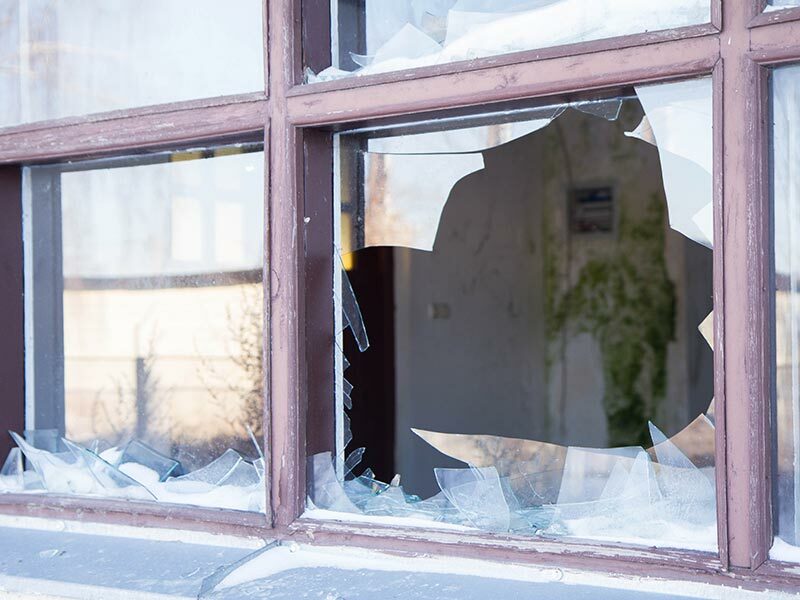 While security alarm systems do a good job of alerting of an issue, what if you could stop a break-in all together? 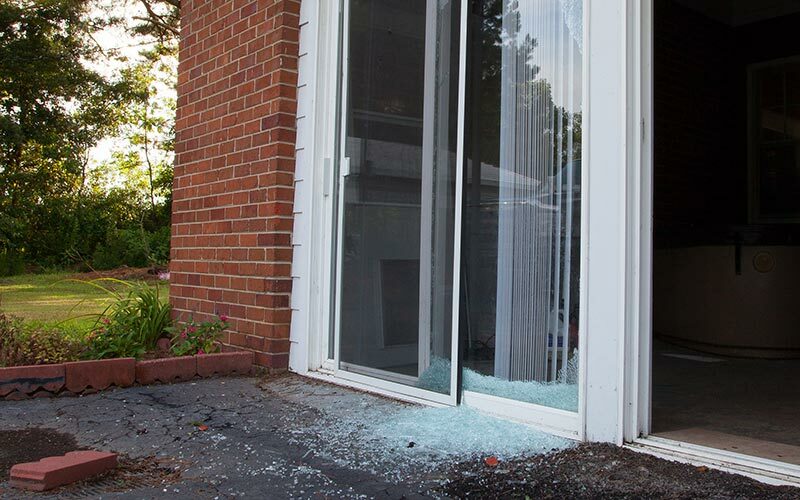 A security window film helps prevent break-ins by reinforcing glass—making break-ins difficult. So while window security film won’t make your glass bulletproof, it slows down and discourages intruders allowing police to arrive in time. 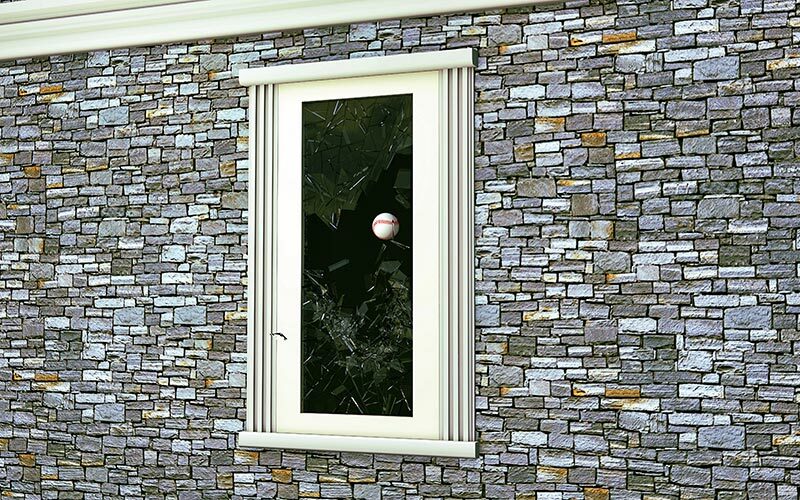 The age-old baseball through the window story doesn’t just happen in the movies. Accidents happen. And if you’re a parent, you know accidents happen at a staggeringly higher rate when the kids are around—it’s weird how that happens. 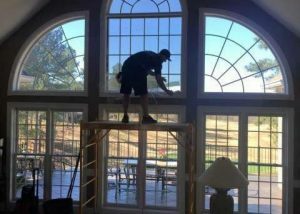 Regardless of how the accidents happen, you can prevent expensive window repair with security window film. Here in North Carolina we’re used to hurricanes and big storms. 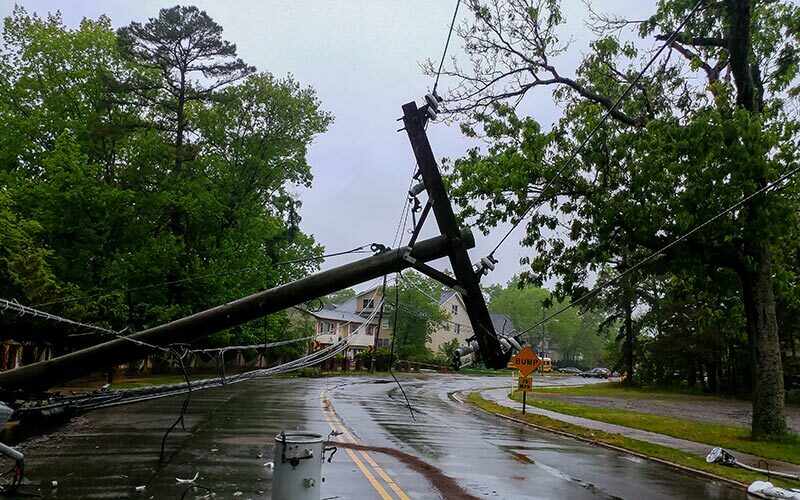 So even though we’re further off the coast than Wilmington, we still see storm damage. 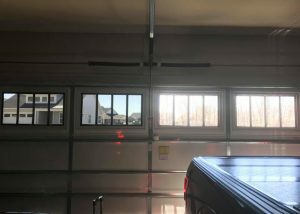 This is where a window security film can help. 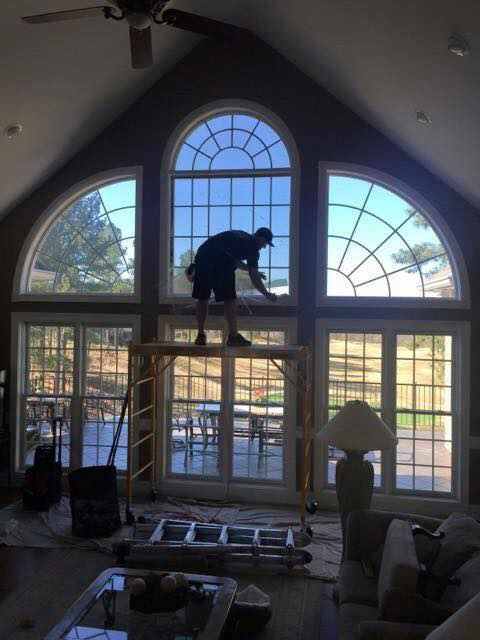 With the installation of home security window film, you can rest assured your home’s windows will be protected against storm damage. 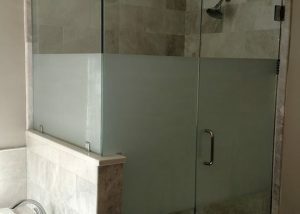 Enjoy some of our favorite work and recently completed residential projects!